Immigration is a topic clearly close to the heart of filmmaker Emanuele Crialese, first with his remarkable portrayal of Italian natives on their journey to Ellis Island in The Golden Door and now with an examination the same topic in modern Italian society. The message of Terraferma often feels heavy-handed and predictable in the melodrama of specific plot twists, mostly due to the fact that Crialese is able to convey his ideas more than adequately through the use of contrasting imagery. Like Respiro, Terraferma takes place on a remote island located near Sicily. This island is a remote vacation spot during the summer, and otherwise a difficult home to fishermen dwindling in numbers as quickly as the fish are in the sea. The film follows the struggle between an old code of the sea which the fishermen uphold and the conflict this has with modern immigration laws. Immigrants traveling from Africa by rafts are to be left in the sea, but one family finds their livelihood in danger after rescuing a mother and her child from the sea. 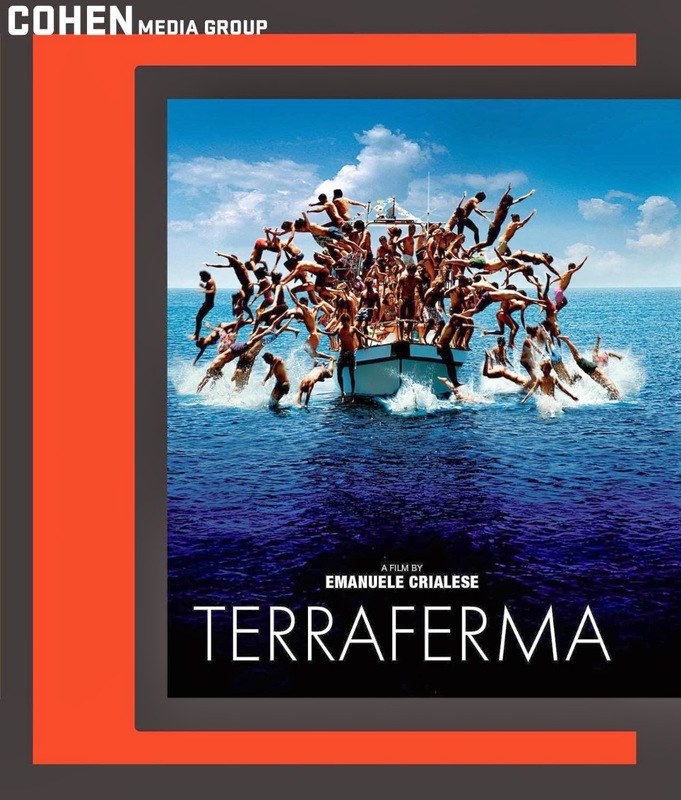 Wrapped in a coming-of-age story which follows Filippo (Filippo Pucillo) as he navigates a summer crush with a visiting tourist his mother rented their home to, Terraferma is much more preoccupied with the issues of morality in immigration laws. As such, Filippo is subsequently forced to come to a conclusion about the issue as well, and predictably reaches the same conclusion as filmmaker Crialese just in time for the end credits to role. Though there is some transparency in the message of Terraferma, Crialese is a visually lyrical filmmaker, constant in his ability to produce compelling imagery to match the themes of his films. These images look even better in high definition, and the Blu-ray also includes a making-of featurette, trailer, and a booklet insert with production info and beautiful still photos.